Scandalous Women: Happy Anniversary Scandalous Women! Okay, I'm actually a month late on the anniversary front but that's because I've been hard at work researching my next few posts for Scandalous Women. It's hard for me to believe that it was a year ago that I first started this blog to share the stories of these remarkable and, in some cases, notorious women. It's truly been a labor of love for me. As you can see Scandalous Women has a new look in honor of the blog's first year in existence. In addition, starting November 2nd (my birthday), I'll be running a new contest all month. 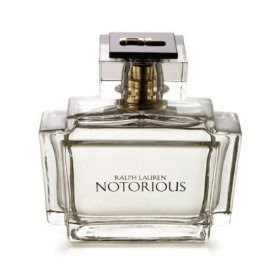 Anyone who leaves a comment will be entered in a raffle to win a bottle of Ralph Lauren's new fragrance Notorious. After all what else would a Scandalous Woman wear? The winner will be announced on November 30th. Happy blogaversary and happy birthday too! I always enjoy reading your wonderful posts. Thanks for the compliment. I enjoy popping over to Virtual Dime myself. What a lovely way to celebrate your anniversary! 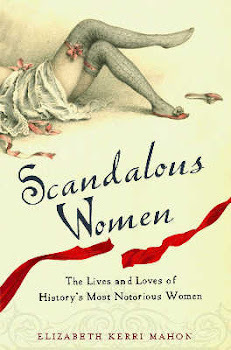 Your posts are fabulous-- thanks for reminding us of all those wonderfully scandalous women. I'm so glad that you like the design. Happy anniversary and happy (in advance) birthday! The new design looks wonderful! Happy Birthday, from one scorpio to another! Love the new digs! Happy Anniversary! May there be many more scandalous ladies to come! Happy Aniversary! I love the new look. The type is much easier to read. Did you design it? Great job. Thanks everyone. 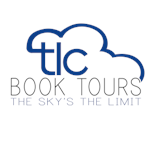 The lovely Haven Rich created the new design for the blog and I'm simply over the moon about it. Haven also did the redesign for the Risky Regencies blog, and the design for Romantic Inks as well. And believe me, there will be more Scandalous Women in the next year. I have some real treats for you all. 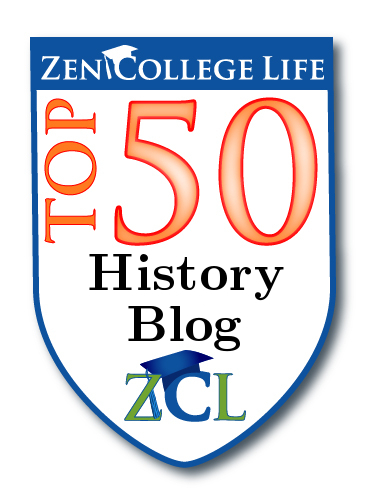 This is my favorite history blog. Thank you for entertaining and educating me. Happy Anniversary! Love the new look. As always, you're blog is the best. 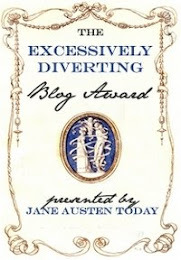 Congratulations, I love the blog. Keep up the good work. Thanks everyone. 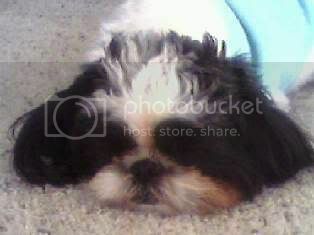 I'm working on my next posts as I type this. Congrats on the anniversary -- I look forward to many more posts! Happy Blogiversary! I love the new look! Happy Anniversary!!! Cheers for all your hard and awesome work! I adore the new look!!! Please don't include me in your raffle (I am allergic to perfume), but congratulations on the anniversary of your wonderful blog!! Love the new look, and not allergic to perfume! No problem, Cinderella. Sorry that you are allergic. I just found this blog and have fallen in love with it! Thank you for providing me with hours of my favorite subject! Heres to many years to come! Your welcome. I hope that you come back soon. I have more Scandalous Women planned for 2009!